Tracy Woo is the head of research for Aberdeen Group’s Product Innovation and Engineering (PIE) and Manufacturing research practices. 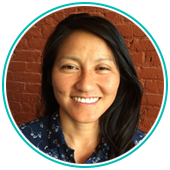 She covers topics related to the development process, from concept to design release and production, to ensure the success of today’s complex products. These topics range from Product Lifecycle Management (PLM), PCB design, systems engineering, simulation, embedded systems, design for manufacturability, manufacturing operations management (MOM), manufacturing execution systems (MES), quality management, environmental, health, and safety, asset performance management, and operational risk management. Tracy was previously a senior electrical engineer at a major lighting company doing switch mode power supply design. She holds a B.S. in Chemical Engineering and a M.Eng. in Electrical Engineering from the University of California, San Diego. In 2007, ConAgra Foods Inc., the makers of Peter Pan peanut butter, found itself in the middle of a nightmarish recall. A salmonella outbreak had infected 700 people nationwide in 39 different states, sending 20% of those to hospitals for advanced treatment. 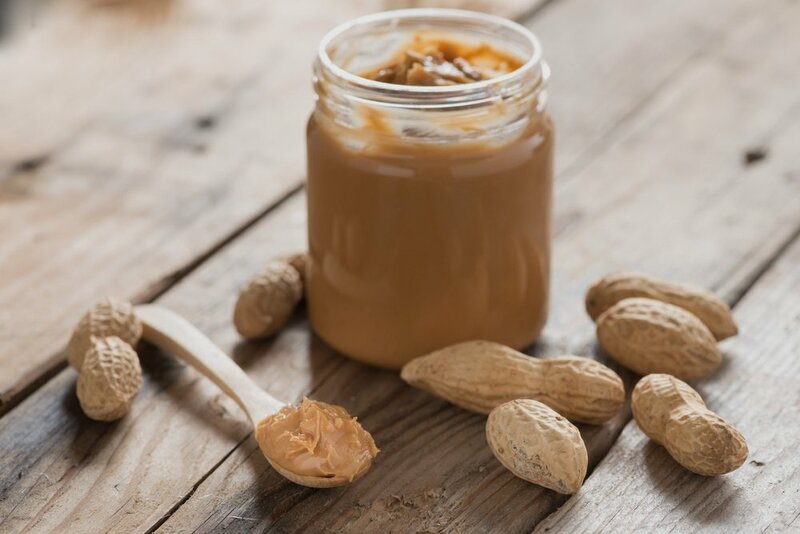 At the root of the issue was tainted peanut butter produced at a plant in Georgia. The facility had several food safety issues: an old peanut roaster was not uniformly heating, a previously damaged sugar silo had openings that allowed entry to birds and insects, and a leaky roof was adding unwanted moisture to the production process. ConAgra ended up forking out close to $300 million in fines and restitution.